I have a YouTube channel where I upload gameplay videos of the games I find interesting. But it has been a bit idle recently thanks to the dearth of good screen capturing softwares. I have been researching to find an ideal one, but most of them are directed towards Mac. As a PC user, I finally got the desired results with AirServer. 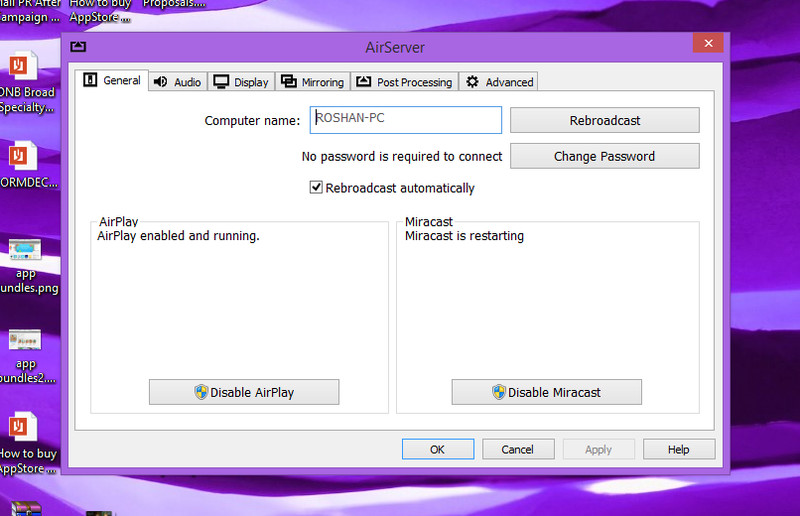 I had heard about AirServer before, but it filled the headlines some time ago when it gained Miracast support and enhanced performance features on PC. This is why I decided to give it a try. 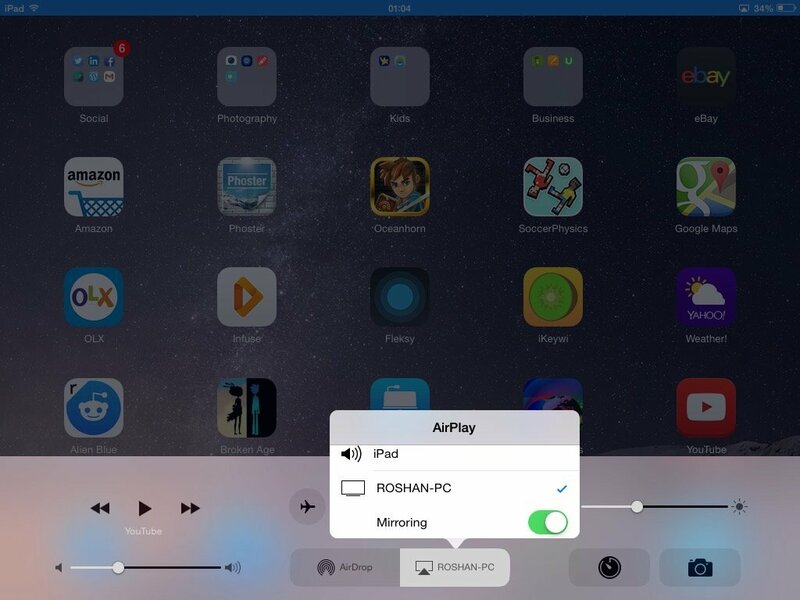 AirServer is now called AirServer Universal and it turns your Windows PC into a universal mirroring receiver, allowing you to mirror using AirPlay and Miracast simultaneously to the same screen. 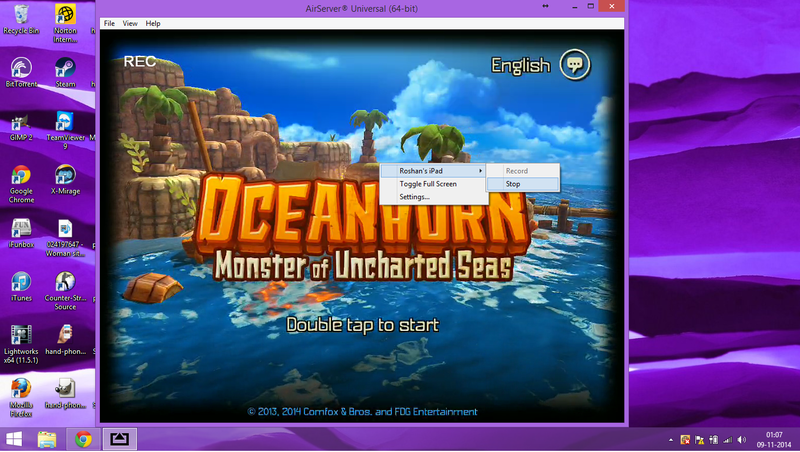 As with most mirroring softwares, the setting up was pretty smooth. Once I downloaded a seven megabyte file, I was ready to start streaming in less than a minutes. Those who have a firewall enabled will however need to exempt AirServer from its settings, which might be the only hiccup you’ll come across. Don’t worry, the instructions for the same come bundled with the software and will pop up during the setup. Just follow them and you will do just fine. As for my use, how my iOS screen gets recorded is more important than how it shows up on the PC screen. And that is why I have been coping with the subpar mirroring quality and occasional flickering I’ve had with other softwares, because the final recordings looked good with them. Or somewhere deep within, I believed that there was a limit of clarity one could achieve in such situations. But the belief was blown to pieces by AirServer as I have been getting excellent results, even with the live stream. The lag is almost negligible and the least of all the apps I have tried. 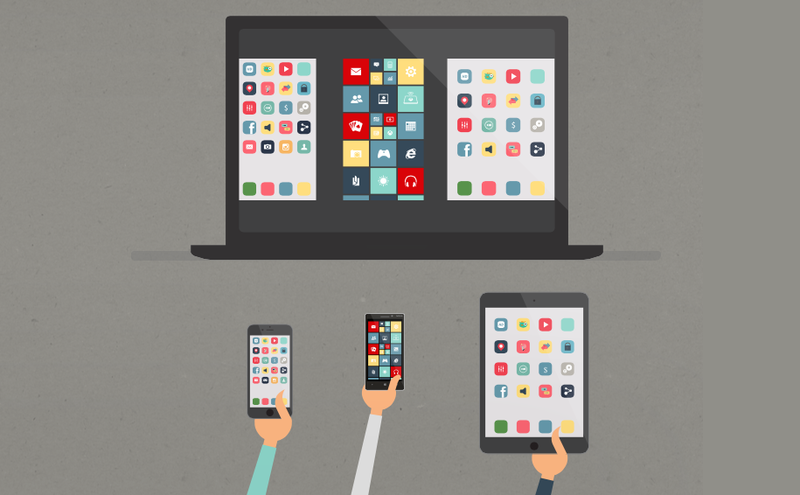 So if your requirement involves you showing off your app or a mobile website directly on a PC, AirServer should do the trick for you. 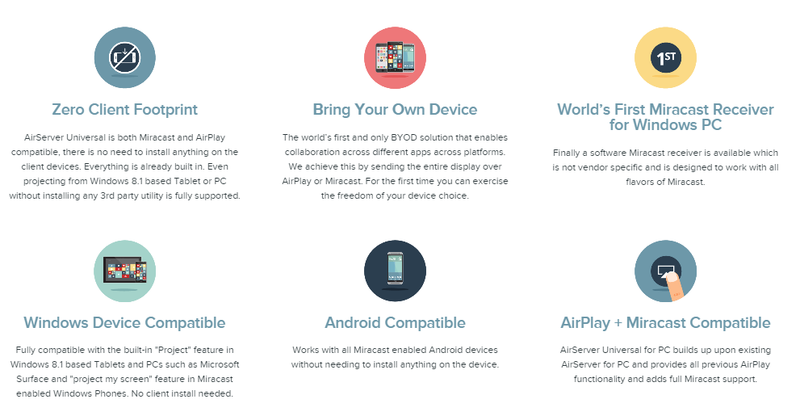 AirServer Universan can simultaneously mirror both AirPlay and Miracast. The best part is that there is no setup needed from the Android device. 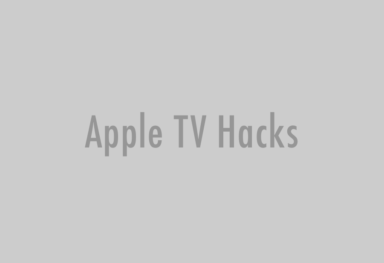 Just like you connect your iPhone or iPad to an Apple TV, you can Miracast your WP or Android device directly from the Settings. As it turns out, not every PC is supported: the Miracast services in AirServer will work on all computers with WiFi adapter which has NDIS6,4 drivers (Windows 8.1). This is not a hardware limitation but a software (driver) limitation. Check out system requirements for AirServer Universal. For me, this is the very reason I bought AirServer in the first place and, fortunately, it din’t disappoint. Unlike other softwares I’ve used in the past, I have more control over how the recording is stored, its resolution, type of audio output, refresh rates, contrast and sharpness, and much more. I remember turning off 1080p streaming with other clients, but AirServer manages full HD easily even on my ULV processor. The results were stunning and I never experienced any loss of connection, glitches or bugs while recording. AirServer is undoubtedly the best at what it does. 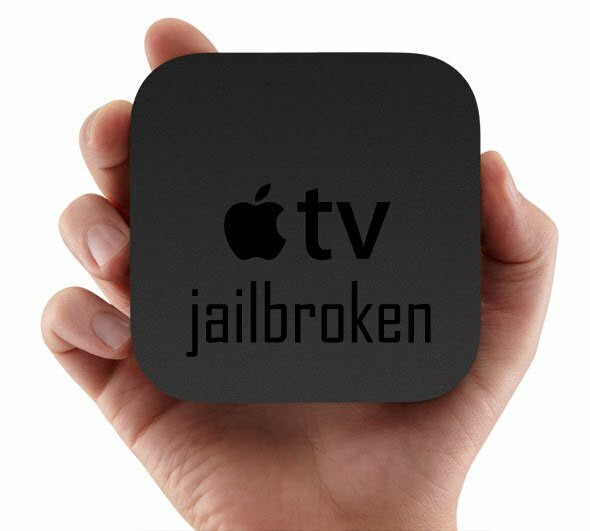 It can mirror multiple iOS devices simultaneously to your PC screen with ease and elegance. Though I am converting my free trial into a paid license only for its powerful recording features, I am sure its excellence in mirroring makes the possibilities endless for professionals. 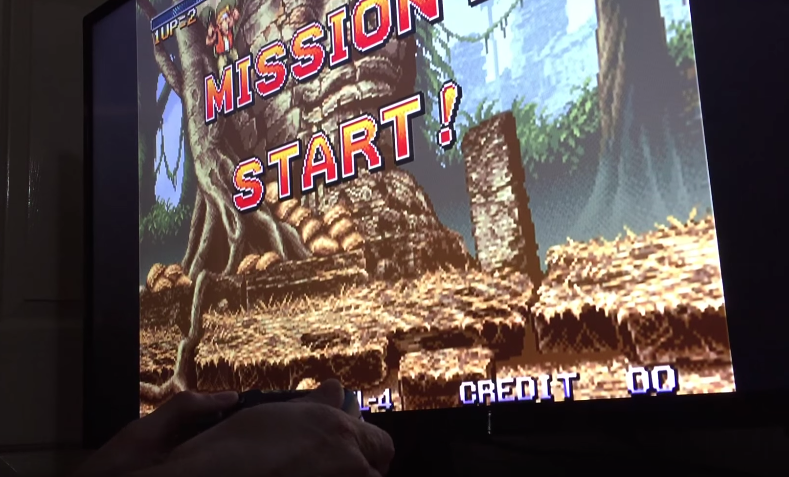 Especially if you can connect your PC to a projector, thanks to the bring-your-own-device feature, anybody can show off his screen with just a tap. If you’re looking for the Miracast function, you might want to make sure you have a reasonably recent PC and a supported phone to make use of it. You can just drop in a mail to the ever-friendly AirServer support team to find out if your configuration supports casting feature. You can check the AirServer website to read more about the features. AirServer Universal is sold at $14.99 (consumer license), $7,99-$11.99 (educational license) or $19,99 (business license) and you can get it from here. A free 7 day trial of a fully featured version is also available.